methods and but this time, there is secret tricks to get backlinks through your free art. If you are ordinary graphics designer, photographers or even a newbie who doesn’t know so much about graphics may use this tricks and can get natural backlinks. Infographics is an logical graphics or image showing complete process of any destination. 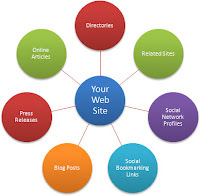 Suppose you want to make an infographics based on ‘Get backlinks with free images’ then user need to mention steps in infrographic with details and it can be place over many free images directories. 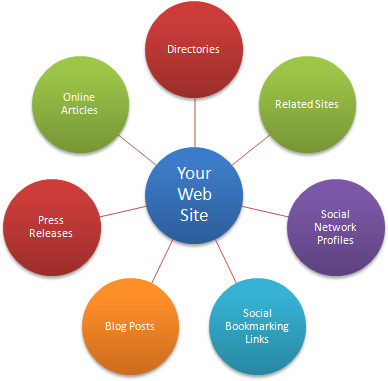 Once you get your image there then authorative or trustable website can use them without your any request. There are many websites which offers to generate cool info graphics and any can use them and can have an awesome inforgraphics. There are a lot of image directories which offers to store your free graphics on their server. Select directories which you think, and upload your images with free license. Of course, professional Bloggers or internet users if use your image, then they are required your to mention author credits on their project. When a user want to find any graphics or images based on his queries, then Google image search robots find images in website images database. And Google also warn for images “This image may be subjected to copyright”. Behind it, When a user open a image, then the websites hosting that image also opened behind image. Need Help to Understood this Article, We are waiting your awesome comments!!! !